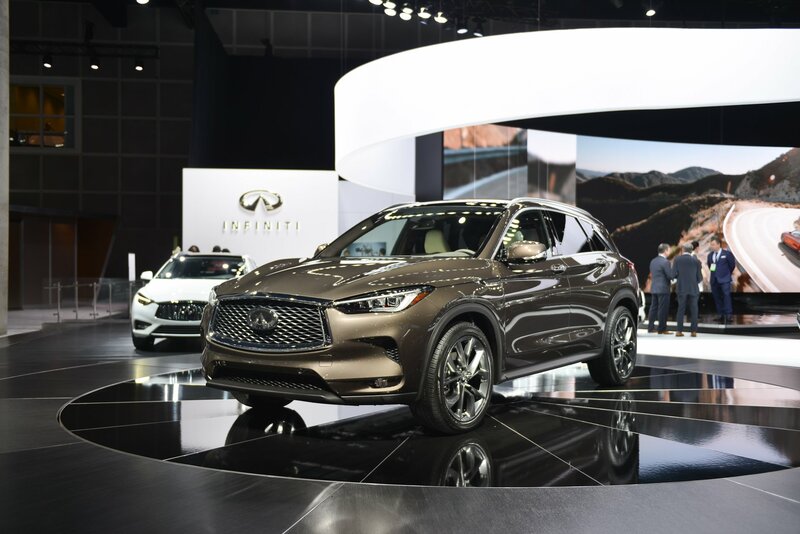 The all-new 2019 Infiniti QX50 has just been named Best Mid-Size Premium Utility Vehicle for 2019 by the Automobile Journalists Association of Canada, as part of the Canadian Car Of The Year Awards Program. 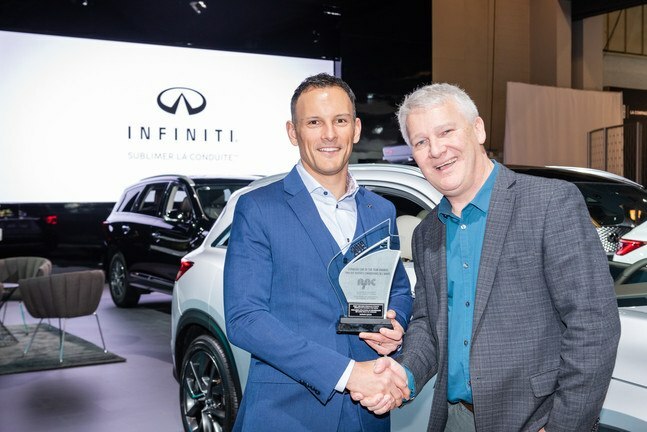 In addition to receiving The Best Mid-Size Premium Utility Vehicle Award, the 2019 QX50 has also been awarded the ALG Powertrain Innovation Award for its VC-Turbo Engine. Wards has also added the 2019 QX50 to its 10 Best Interiors List, as well as its 10 Best Engines List for 2019! Built on an all new platform, the 2019 QX50 has quickly become a best seller. With its advanced 2.0-Litre VC-Turbo Engine, the QX50 offers best-in-class highway fuel economy of 7.8L/100 kilometres! If you are interested in stepping into a new 2019 QX50, then please have a look at our QX50 Online Inventory, or stop by Guelph Infiniti, where one of our Sales Consultants would be happy to help you!